Can you feel it? Love is in the air. Valentine’s Day is known for the celebration of romance, but love is not a romantic enterprise alone. It has as many facets as diamonds, and each has a beauty of its own. Love can be expressed in a multitude of ways: gifts, physical affection, quality time, and acts of service given to someone whose relationship you cherish. 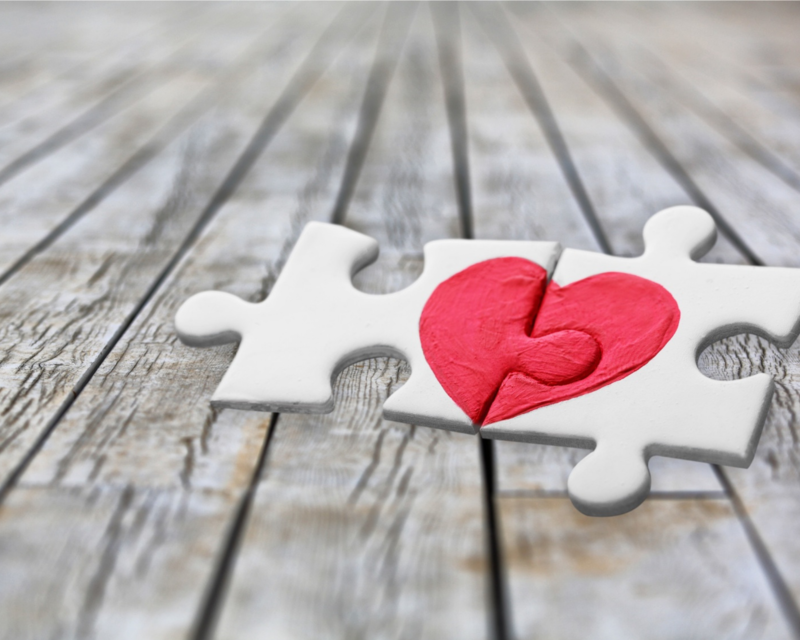 But did you ever think that “selling” can be an act of love? Successful entrepreneurs understand the needs of the people they want to reach. An author knows his or her audience and writes in a way that touches hearts and enlightens minds. A business or life coach identifies problems their clients are facing and provides solutions for them. The artist and musician creates works of beauty that inspire and delight their followers. And the talented individuals who make crafts, jewelry, and useful widgets are offering things that people want and need. you are performing an act of love! Love has two aspects: giving and receiving. The giving side is what you do for the benefit of others. It’s listening to their hopes and dreams, putting yourself in their shoes, and meeting their needs. The receiving side of love is what you gain: happiness, joy, satisfaction, and comfort. The intricacies of love applied in business relationships will set you apart from those who are just out to make a buck. Don’t sell yourself short and don’t undervalue yourself or your creations. You do what you do because you already area cut above the rest! When you care about the customers and clients you serve and look for ways to be excellent in everything you do for them, you are meeting a need, not feeding your greed. You’re giving love through your products and services, and in return you are receiving love back through every sale. Your client is telling you that they value what you have to offer, and that should bring a sense of satisfaction and joy that spurs you on to create even more value for them! Know your clients and understand their needs. Who are they? Single women, working moms, divorced dads, aspiring authors, people suffering from certain conditions; the list is endless! But know who your people are and how you can best help them. The best way to understand your customers’ needs is to listen. Give them a place to express their thoughts, feelings, and grievances. This can be a in a special group forum you create on social media or it can be through a survey you send out. Look for ways to get their feedback. Show respect at all times. Yes, even if a troll or dissatisfied customer leaves a nasty comment or review on your blog or website. Remember, other people are watching. They take mental notes on how you respond. Give a thoughtful, kind response and then let it go. Most of the feedback you get will be positive, so don’t let the bad apples throw you off-balance. Correct mistakes in a timely manner. It happens—believe it or not. You will make mistakes. Somebody’s order gets screwed up or lost in the mail. You forget to follow through with the “free offer” you promised, or your product didn’t quite meet expectations. Replace it, repair it, refund it, do what it takes to make things right, and do it right away. Say thank you. Your customers, clients, and audience are your lifeblood in business, so show your appreciation with an email, thank you card, free gift or special sale. Make sure they know you appreciate them and value their business. So, whether you’re a butcher, a baker, or a candlestick maker, an author or entrepreneur, give of yourself wholeheartedly in what you do and the love you receive in return will be your reward! Ready to write your book, create your journal, and grow your reach with love? 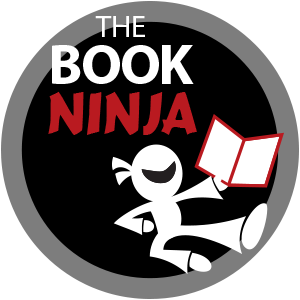 Get all the pro training you need inside The Book Ninja Academy. Click here to learn more.